Mr. LaMancuso joined Cerberus in 2015. Mr. LaMancuso is the COAC Commercial Practice Leader and is leading multiple initiatives to drive growth and accelerate competitiveness within the Cerberus portfolio. 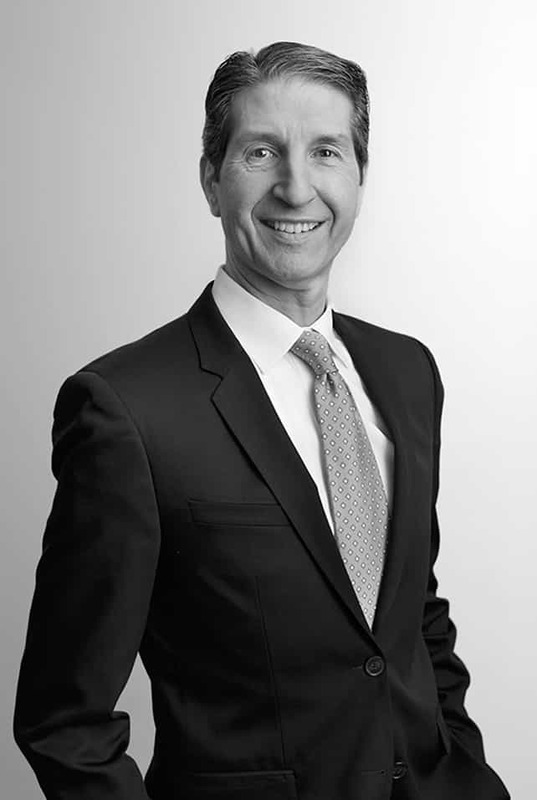 Prior to joining Cerberus, Mr. LaMancuso was the Senior Vice President of Global Sales & Marketing at Livingston International, a $400 million Global Trade Management company from 2011 to 2015. From 2009 to 2011, he was the Chief Sales Officer of Oakleaf Global Holdings, a private equity owned recycling company that was later acquired by Waste Management, Inc. Mr. LaMancuso began his career at Automatic Data Processing (ADP) in 1984. During his lengthy tenure he held various commercial leadership roles, including Strategy, Marketing and Sales. Mr. LaMancuso is a graduate of the University of Buffalo.